Vodi, a Duluth, Ga.-based global fintech and communication services app, completed a more than $100,000 crowdfunding round. Over 160-plus backers invested in the company via the WeFunder platform. The company intends to use the funds to enter its next phase of growth and launch several new features and products. 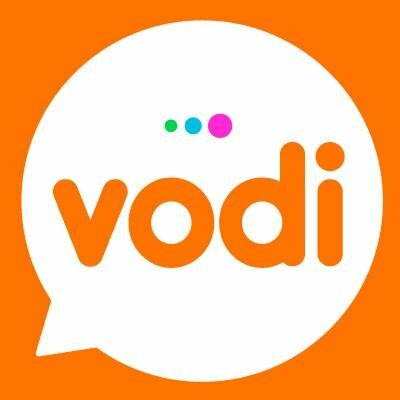 Led by Darren Lu, founder and CEO, Vodi is a global fintech and communication services app which has a user base of nearly 1.5 million in more than 200 countries around the world. In the coming months, the company will add new features including international bill payment, peer-to-peer money transfer, in-demand financial and telecom services. Vodi is a product of MilTec Platform, a company established in 2014 to offer IT platforms and mobile applications.